Finding an SUV that can handle just about anything you throw at it is important. 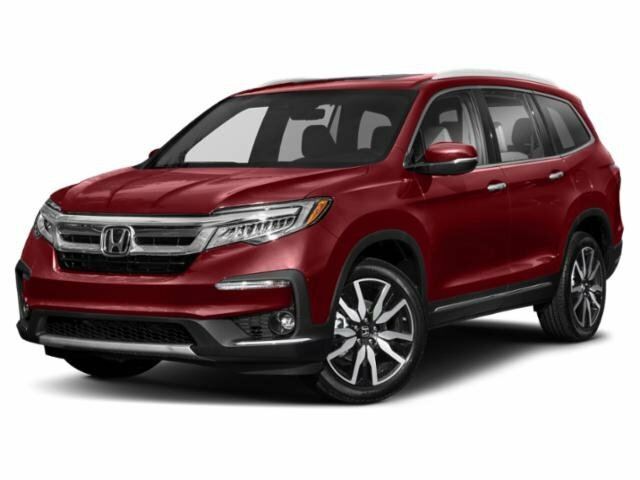 At Braman Honda in Miami, we want to show drivers in the Miami, Doral, and Hialeah areas what the 2018 Honda Pilot has to offer in terms of towing capacity. Read more to learn about the robust power of this brawny SUV and what makes it capable of towing up to 5,000 pounds of cargo. 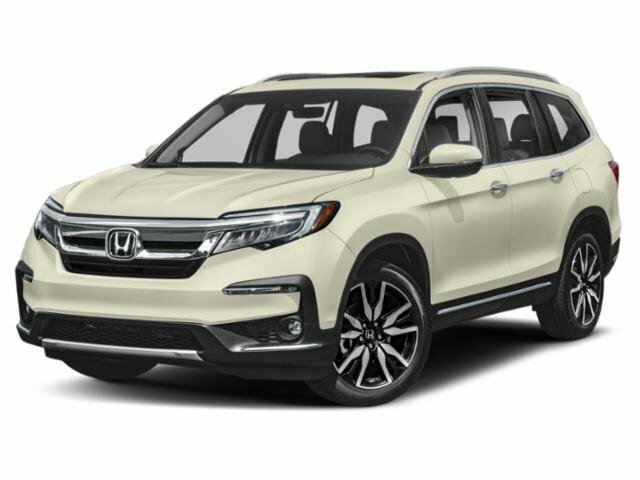 The 2018 Honda Pilot offers a robust 3.5L V6 engine that brings 280 horsepower and 262 lb-ft of torque. 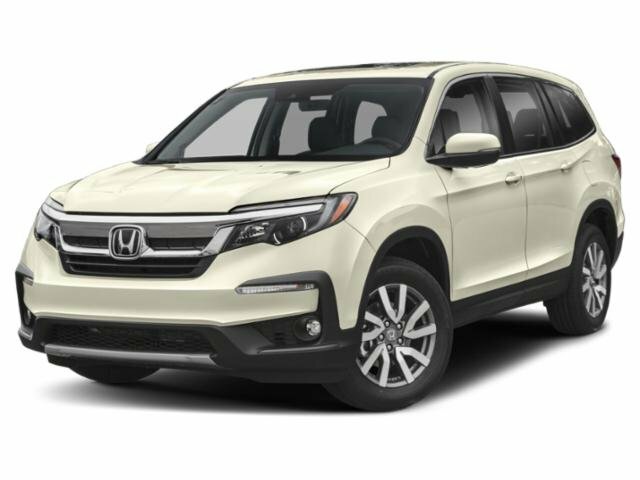 With this powertrain, the Honda Pilot is able to pull a maximum towing capacity of 5,000 pounds, making it a strong and capable SUV. And this vehicle isn’t just able to haul, it’s able to haul efficiently with an EPA-estimated 19 city MPG and 27 highway MPG.1 You won’t have to visit the pump too much with this SUV. 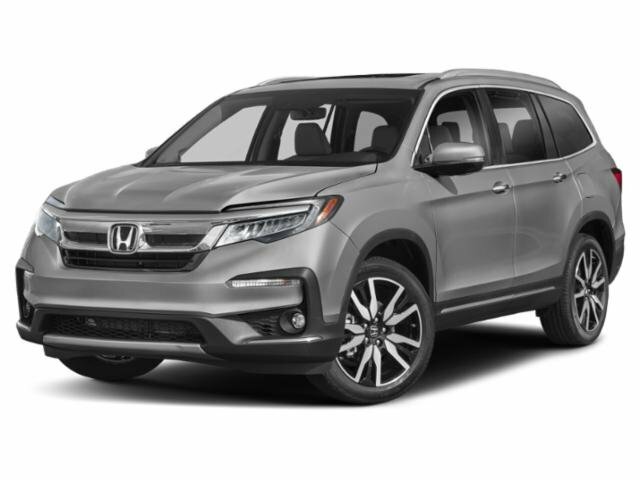 The 2018 Honda Pilot uses a unit-body construction design that enables the vehicle to transfer weight more effectively and tow heavier cargo. And with the multi-link rear suspension, the vehicle is able to distribute weight effectively, so that it handles well even while large amounts of weight sit on the back. With the design of the Honda Pilot, you’ll be able to tow a camper without worrying about how it will affect your handling. 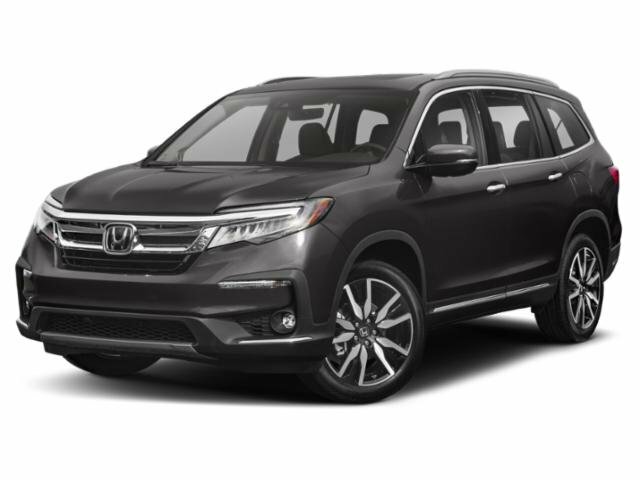 In addition to having the power and space to bring everything you need with the Honda Pilot, this SUV is also designed with advanced technology that enhances handling and traction, so towing has never been easier. You’ll feel peace of mind with the optional intelligent traction control system. With this, your vehicle will have settings available that will alter your drivetrain to make it adapt to certain weather conditions. On the higher trim all-wheel drive models, you’ll find modes for Snow, Sand, and Mud to make for a rugged and reliable SUV. There’s also the vehicle stability assist with traction control. This feature will keep your SUV stable and it will correct for any wheel slippage that occurs on wet pavement. You’ll be prepared to tow in many kinds of weather conditions inside the 2018 Honda Pilot. Inside the 2018 Honda Pilot, you’ll find a spacious interior that’s ideal for cargo and passengers alike. With a spacious passenger volume of 152.9 cubic feet, you and your passengers will have plenty of room to stretch inside this vehicle. In addition, the Honda Pilot has a cargo area volume of 16.5 cubic feet. But if you lower the rear seating, you’re able to expand the cargo volume to a maximum of 83.8 cubic feet. You’ll be able to carry everything you need in addition to what you’re towing. If you’re looking for a vehicle that can tow as well as carry everything you need for your next adventure, look to the 2018 Honda Pilot. At Braman Honda in Miami, we want drivers in the Miami, Doral, and Hialeah areas to experience the power available with this robust SUV. If you want to test drive the 2018 Honda Pilot, schedule a test drive with us online or over the phone today! 119 city/27 highway/22 combined mpg rating for 2WD 6AT trims. 18 city/26 highway/21 combined mpg rating for AWD 6AT trims. 20 city/27 highway/23 combined mpg rating for 2WD 9AT trims. 19 city/26 highway/22 combined mpg rating for AWD 9AT trims. Based on 2018 EPA mileage ratings. Use for comparison purposes only. Your mileage will vary depending on how you drive and maintain your vehicle, driving conditions and other factors.